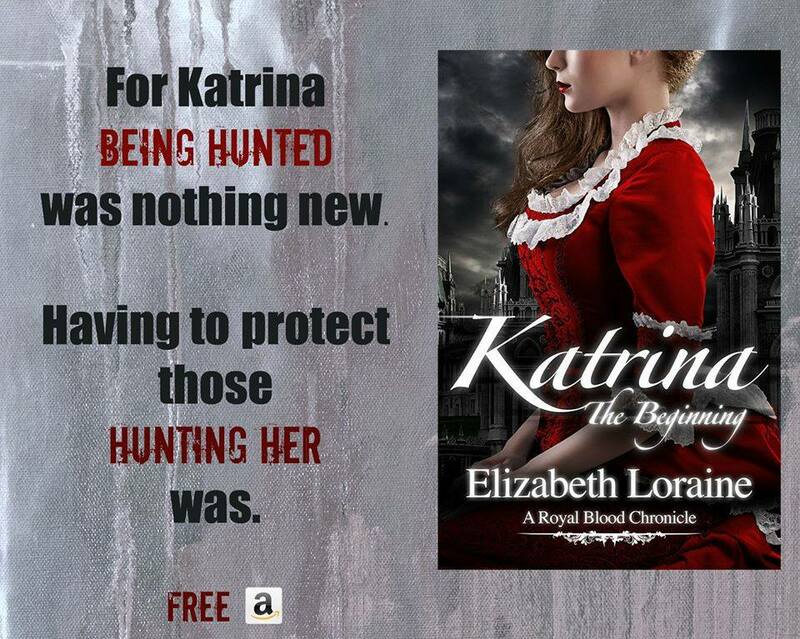 As a vampire being hunted was nothing new, having to protect those hunting her was. 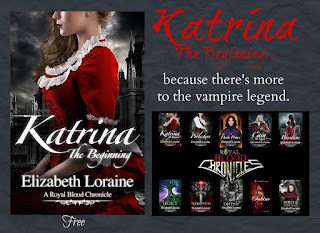 Royal Blood Chronicles tells the story of Katrina from the age of seventeen, when she's chosen to be the leader of the Protectors and the Five. The Five have been chosen to protect all peaceful races, including humans, from evil trying desperately to take over the world of light. While her father prepared her to fight, her friends have only known lives of luxury, cloistered in the royal houses of Europe. 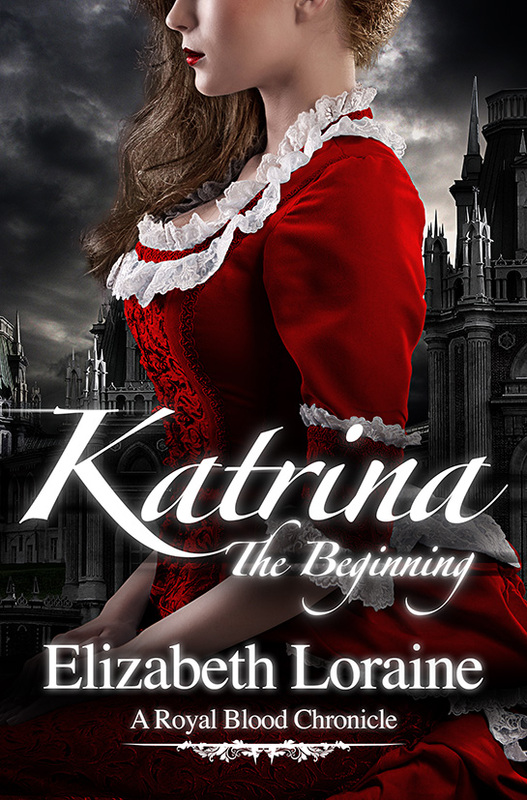 Now all their lives have changed forever and they must all be trained in order help Katrina save their world. 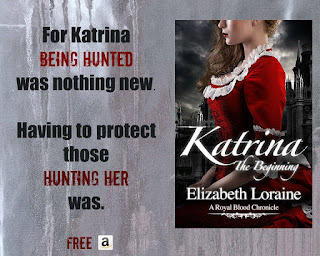 It’s an action packed coming of age sage, chronicling the lives of Katrina, the Five and all those that join them as The Protectors. 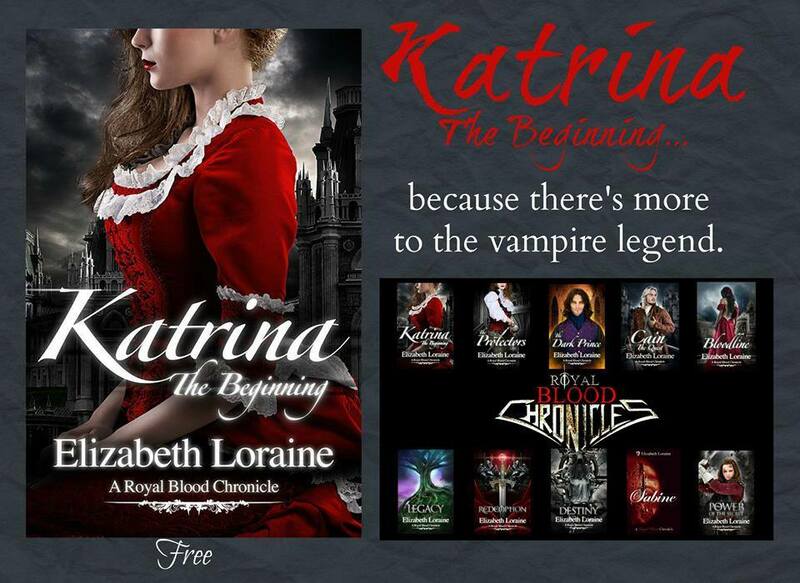 Royal Blood Chronicles starts here with Katrina, the Beginning. It's full of romance, friendship, adventure and betrayal, in a magical, fantasy world beautifully drawn by author Elizabeth Loraine. 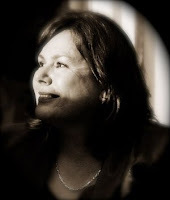 Looking for your next YA Series? You've just found it!